This course continues the study of calculus begun in AP Calculus AB and includes a review of all the topics of AP Calculus AB. The course then progresses through the study of more advanced topics in calculus, including series, parametric, and 20 polar applications in preparation for the AP exam. 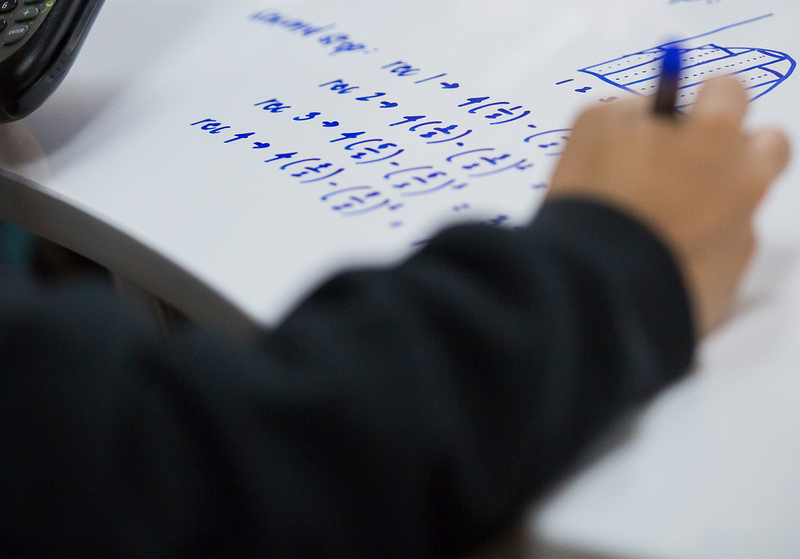 AP Calculus BC requires students to be independent learners with a strong math background preparing to major in mathematics, science, or engineering at the college level. AP Calculus BC is extremely rigorous and fast paced. Completion of AP Calculus AB with a grade of “B” or better both semesters.